A handed Google device that could be a new Google Wifi went through the FCC earlier this month. 9to5Google spotted the device with FCC ID A4R-1701AA1, after Google had submitted a request to change the device identifier to [the] the purpose of marketing. " This would allow Google to use its own ID and model number on the product – A4R-1701AA1 – instead of the company ID and model number that manufactured the device. The original manufacturer is the Japan-based Murata Manufacturing which used FCC ID VPYLB1CQ. In addition, the original listing under the Murata device describes as a "communication model", while the new Google filing refers to it as a "single board computer." Whether AA1 is probably a Wi-Fi Fi router, considering its operating modes, includes 802.11a / b / g / n / ac along with Bluetooth LE, similar to the original Google Wifi device, and AA1 has an antenna chip with two antennas, like most dual bands Routers. 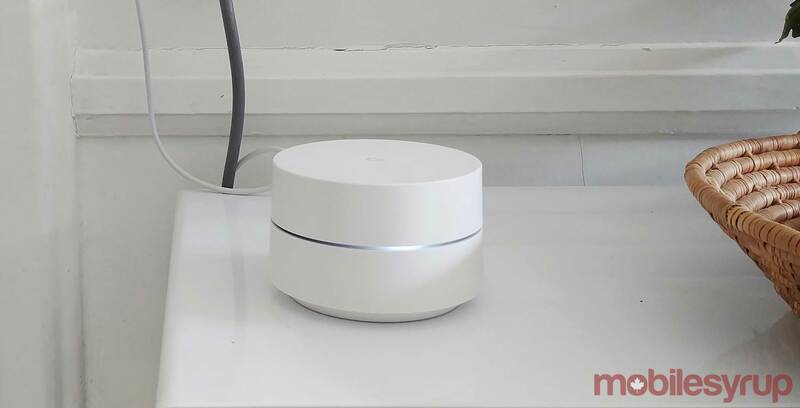 As for timing, it makes sense for Google to take a new Wi-Fi router now, the original Google Wifi came out over two years ago, and since then, the Wi-Fi space has been more competitive. Amazon bought recently sorry to enter the network for the network and further add to the competition.